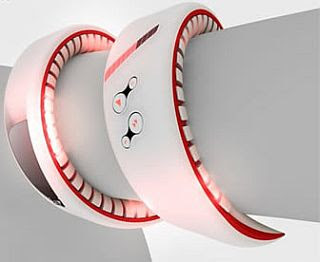 Concept Phones are great, as they give you an idea about what designers can do when they don’t have to be concerned about the mundane stuff. 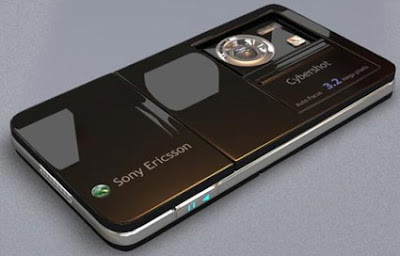 I have compiled a list of concept mobile phones that might or might not meet realism. When this Bracelet phone receives any message, it starts vibrating and making or receiving a phone call is just too easy. To read the message, take the bracelet out of your wrist and press the diamond-like keystroke. 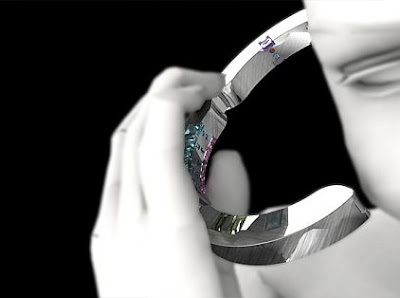 The bracelet phone comes with a built-in MP3 player. 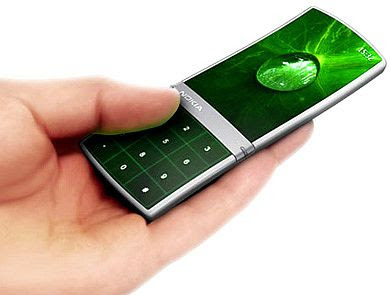 With this phone on your wrist, you are definitely going to rock the party and make others green-eyed. 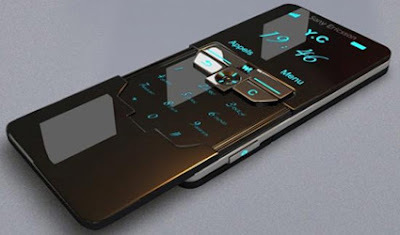 The looks are cool and captivating but I doubt the ease with which we will be operating this crazy snaky concept phone. The Black Label Retroxis phone by designer Lim Sze Tat reflects a retroapproach towards design with clean aesthetics, optimum controls and functions. 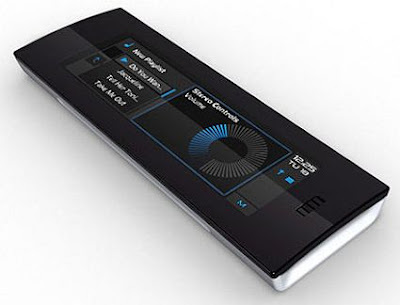 First keyless touch-screen mobile phone utilizing Synaptics’ Clearpad transparent touch-sensitive capacitive sensor. 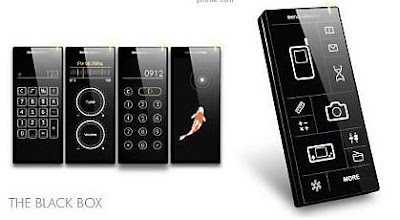 The looks of this concept phone from BenQ-Seimens are alluring enough to turn your head. The Black Box changes the control layout according to the functions you use. 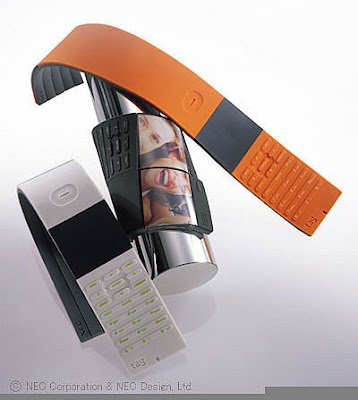 The concept phone has been made up of flexible material and has been named “Tag”. 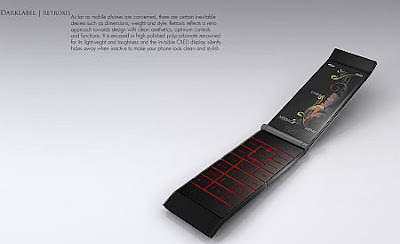 The flexible material used will allow this phone to change its shape according to the mode. This gadget is really nice! !